Brake Safety Week 2018 | Drive Team Inc.
Back in September during Brake Safety Week, the Commercial Vehicle Safety Alliance (CVSA) conducted roadside inspections on commercial motor vehicles (CMVs) as a mean to identify and remove CMVs with critical brake violations from the roadways. 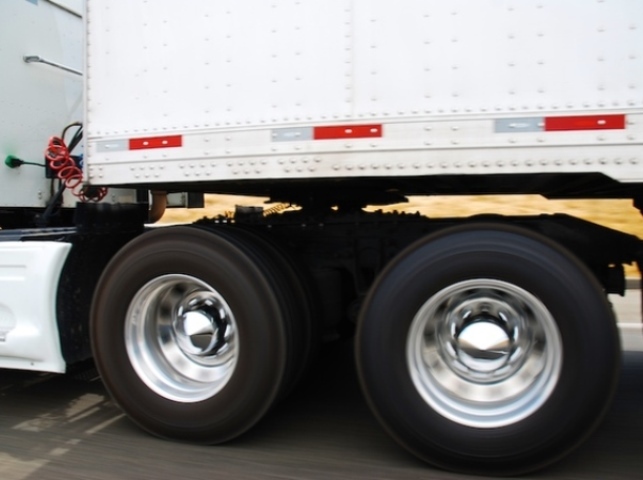 Because properly functioning brake systems are crucial to safe CMV operation, the goal of Brake Safety Week is to reduce the number of crashes caused by poorly maintained braking systems. In fact, during the International Roadcheck in 2017, brake-related violations comprised the largest percentage of out-of-service vehicle violations. This year, the inspection blitz revealed similar findings, with brake violations representing over 28 percent of all violations found. And, the results from last year’s Brake Safety Day revealed that 14 percent of all inspections conducted that day resulted in a CMV being out of service for brake-related violations. Through prevention, education and action strategies, Brake Safety Week aims to make our roadways as safe as possible. During September 16-22, 2018, enforcement personnel in 57 jurisdictions throughout the United States and Canada found that while the majority of vehicles inspected did not have any brake-related out of service conditions, inspectors found 4,955 out of the 35,080 CMVs checked did have critical items in their braking systems. In fact, the percentage of trucks with brake-related violations were about the same during the week-long event this year (14.1 percent) compared to last year’s one-day blitz (14 percent).These vehicles were placed out of service until these issues could be properly addressed and fixed. Learn more about the results of Brake Safety Week 2018 by reading this article on the CSVA’s website. DriveTeam offers a comprehensive corporate driver training program to ensure your employees become safer, more qualified drivers. Contact us for more information. The Staff at DriveTeam, Inc. is dedicated to bringing you the latest information regarding driver training, vehicle dynamics, crash avoidance, for Teens, Corporate, Police, Fire, Senior, and Clinical Drivers. DriveTeam, Inc. has graduated nearly 50,000 students ranging from Teens, Corporate, Police, Fire, EMS, and Senior Drivers. DriveTeam offers the most advanced driver training in the state of Ohio. If you can't come to DriveTeam, we will come to you. Our instructors travel throughout the United States.